The Digital Health Tsunami Is Here. 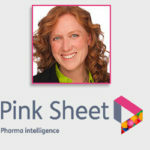 How Is FDA Gearing Up? – Catalyst Healthcare Consulting, Inc. The Digital Health Tsunami Is Here. 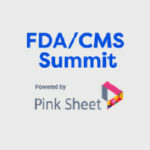 How Is FDA Gearing Up? 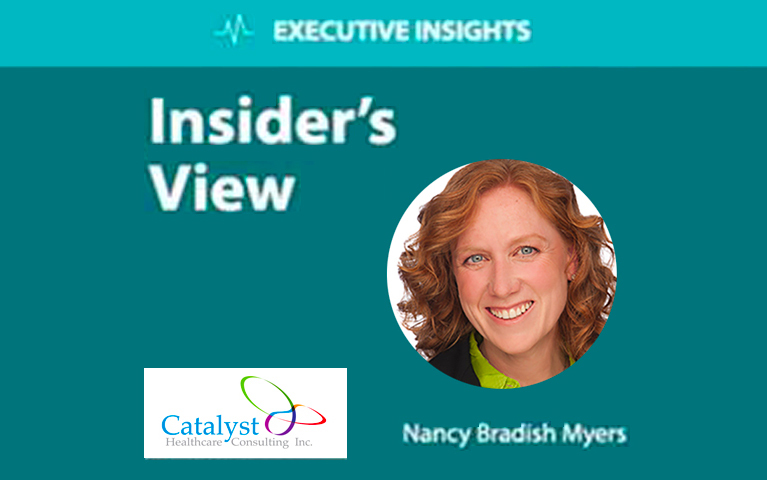 In this “Insider’s View” column, Catalyst President Nancy Bradish Myers examines the coming wave of digital health, what FDA is signaling through its recent moves in the digital health space, and what companies might expect from a software precertification process. The column offers a close look into CDRH’s ongoing Software Precertification (Pre-Cert) Pilot Program, which will take a “firm-based” approach — rather than the traditional product-based approach — to regulate software. Ms. Myers considers pilot participants’ perspectives as well as the five FDA-generated excellence principles that CDRH’s Pre-Cert team is considering to evaluate digital health companies. Thanks for the leadership @SGottliebFDA! Keep it simple Mike.. maybe something catchy like calling it the Amazon River. Instead of DC being referred to as The Swamp, we could be more like a rain forest. 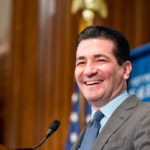 @SGottliebFDA @POTUS Congrats to #FDA - we're excited the whole team will be back fulfilling FDA's critical mission. 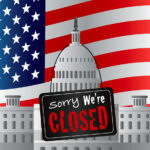 During the Shutdown, @SGottliebFDA focused on protecting public health, transparently communicated critical info, and provided empathy for impacted FDA employees. True leadership! Click here to learn about job opportunities with Catalyst Healthcare Consulting Inc.